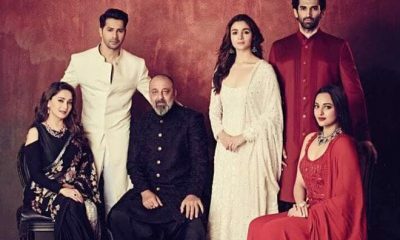 Web series in the current time has been seen experimenting with both the subject matters and storyline unlike the regular Bollywood stories. In fact, web series have been exceptionally remarked by the Indian audiences, too. Moving away from all the daily-soap drama, the Indian public is getting diverted to the web series concept. If you too are amongst the web series lover, here are the 5 must watch Indian web series that shouldn’t be missed. Holding some pretty good reasons like high order great content and free of cost subscriptions, you should definitely give it a try. Sharing a story about 4 best friends, this is a story about meeting someone who you have loved, cared and shared a lot of memories with after a gap of 10 years. 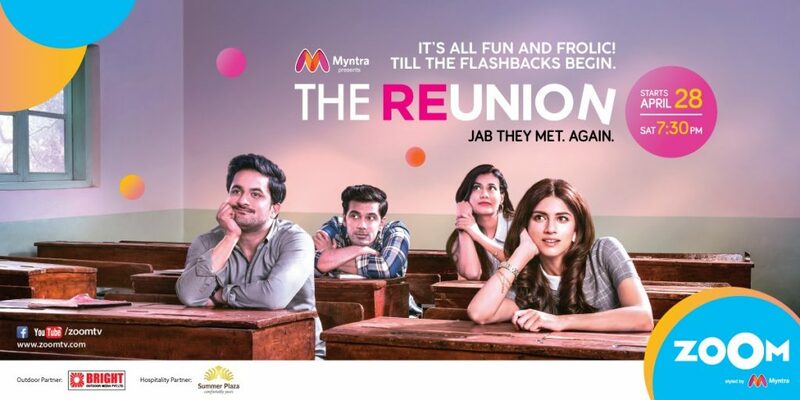 The show is definitely going to get nostalgic about your old golden school days, taking you right down memory lane. 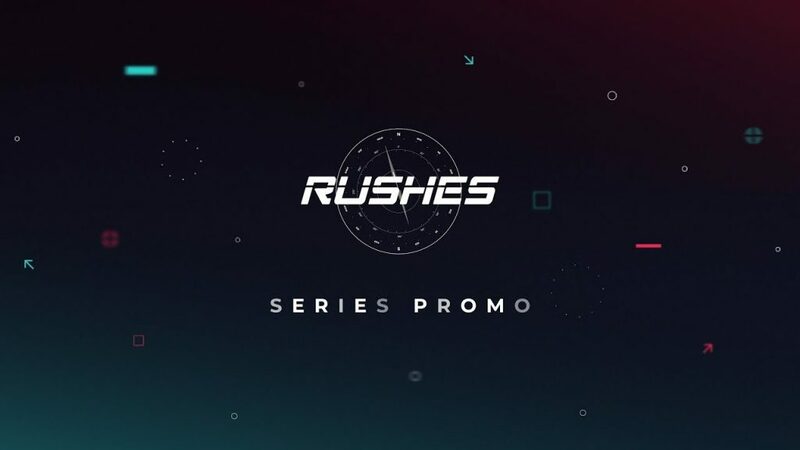 The Vibe’s ‘Rushes’ web series depicts a concept that hasn’t been used since quite a long time in India. 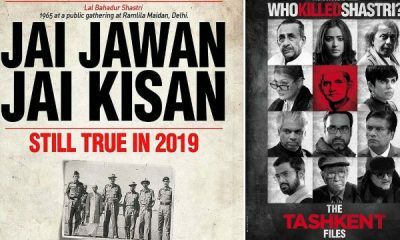 It reveals the stories of typical India’s home-grown adrenaline junkies, driven by their passion and leading an alternate kind of counter-cultural lifestyle. 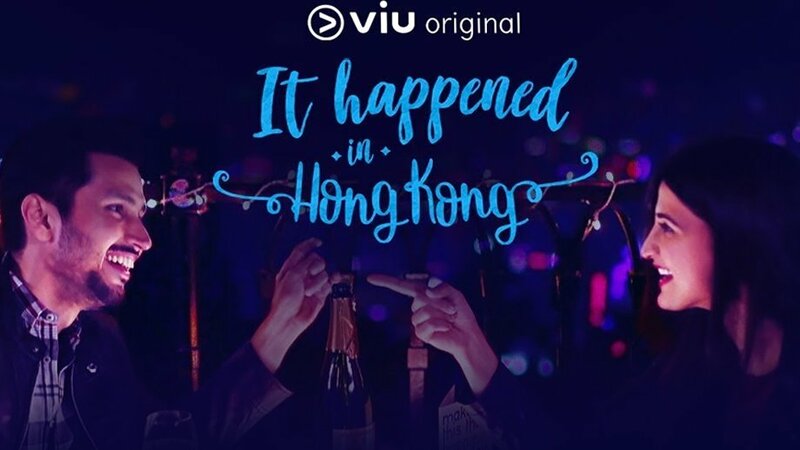 Viu’s ‘It Happened In Hong Kong’ is one of those web series that one just can’t stop watching once started. 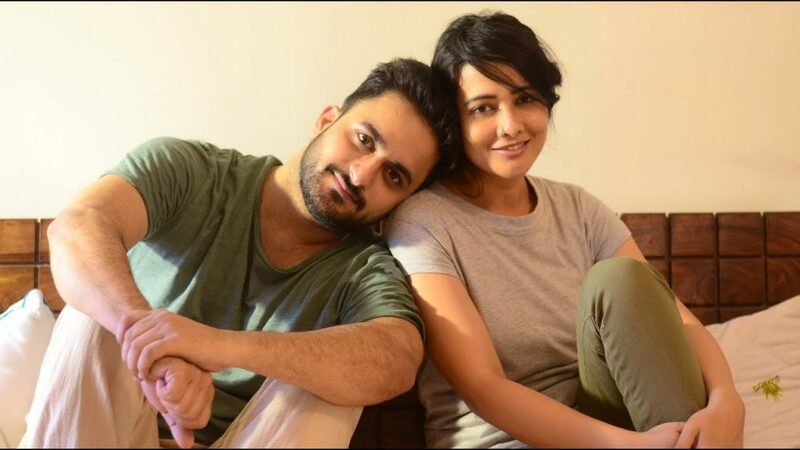 The show covers a story about two lone travelers, Ahaana and Amol, who are struggling towards overcoming their own obstacles in life completely different from each other. Love experiences come in the most unexpected ways roaming around the most unexpected places. MensXP’s ‘Love On The Rocks’ web series covers several short stories that somehow connects to the common man’s lives. The series brings together 8 different stories of modern relationships. 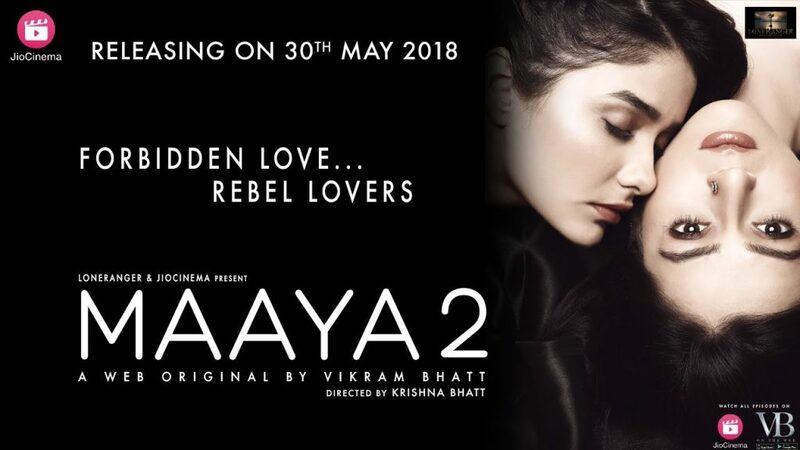 Vikram Bhatt directed, ‘Maaya’ remained to be one of the most talked about web series since its inception and now they are back with ‘Maaya 2’. 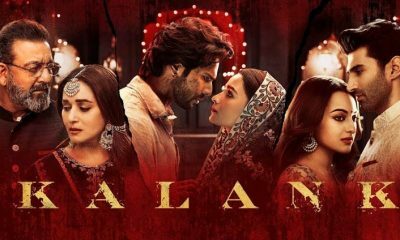 This time, Vikram is all set to showcase the emotions, apprehensions, and related love tensions in the LGBT community. The story will be revolving around Simmi and Ruhi who are lesbians. She is an aspiring writer and has been into our the domain of content writing since a year. She joined CT as an intern and soon took over full-fledged writing for Bollywood. 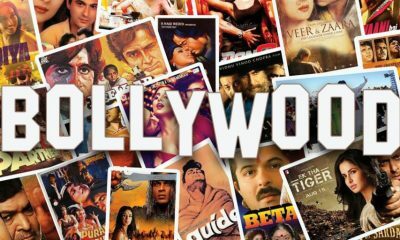 She contributes news articles for CT and intends to write on diverse issues on Bollywood.